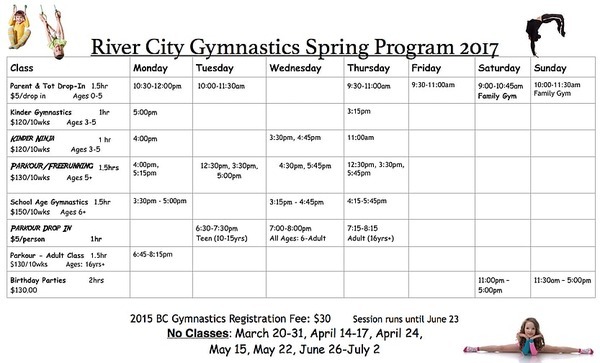 Time to plan what your child will be doing during the summer! Check out our annual Summer Camp Directory. 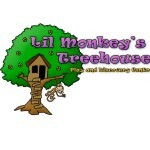 and perform free, fun, interactive children’s theatre productions! The team this year is Jeffery Daniels the Assistant Director, Ashley Hiibner the Stage Manager and Avery Reid the Booking Coordinator! They will all be acting in the performances, but for now they are busy creating original plays for the summer! This summer is a special one because it is the first time the troupe will have two seasons! There will be 3 shows in July and then a new set of 3 shows in August. That’s a total of six wacky, fun, educational shows! 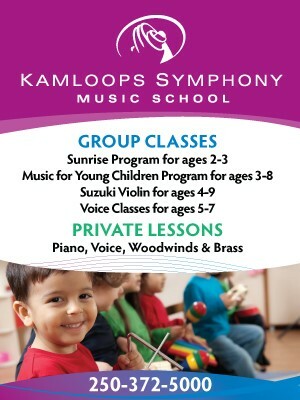 You can see the shows in parks and events in Kamloops and surrounding area from Tuesday to Saturday starting July 1st! Was it mentioned that every show is free to watch? That’s right free theatre! The Rivertown Players are thrilled to perform in the community! 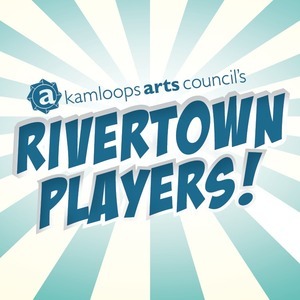 For their schedule and instant updates please follow their Facebook page The Kamloops Art Council’s Rivertown Players – in partnership with Project X. See you in the parks! 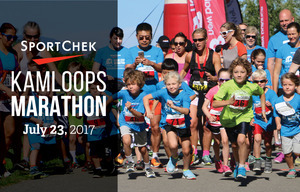 Register now for the full/half marathon, 8 km or family-friendly 3km events happening at the Kamloops Marathon on July 23th, 2017! Interactive Early Learning Centre: Monday – Friday, 9am-12noon. For parents/caregivers with their children aged newborn – school age. Free, drop-in program. Children play and learn with their parent, grandparent or caregiver in a fun and safe setting. It’s a great place to meet friends and there will be locomotion time in the gym every day! Baby Locomotion Time: Mondays, 11am-12noon. For parents/caregivers with babies who are pre-crawlers to new walkers. Free, drop-in program. Connect with other parents and give your baby a chance to explore movement in a big, safe space designed for fun! There will be drop-in guests, including professionals from the Kamloops Infant Development Program and the Children’s Therapy & Family Resource Centre, joining us to play and answer any questions parents may have. Baby Time: Tuesdays, 11:30am-12:30pm. For parents/caregivers with babies from birth to pre-crawling. Free, drop-in program. Connect with other parents and learn fun songs, rhymes, and stories while giving your baby a chance to explore learning, language, and play! Baby Sensory Play: Fridays, February 17, April 21, June 9 from 12:30-2:00 pm. For parents/caregivers with babies who are sitting to pre-walking. 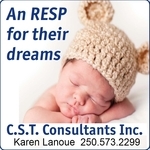 Free program, please call 250-376-4771 to register. Connect with other parents and give your baby a chance to explore sensory materials to promote learning and development. Be prepared for wet and/or mess! Bring towels and a change of clothing for your child and maybe for yourself as well!